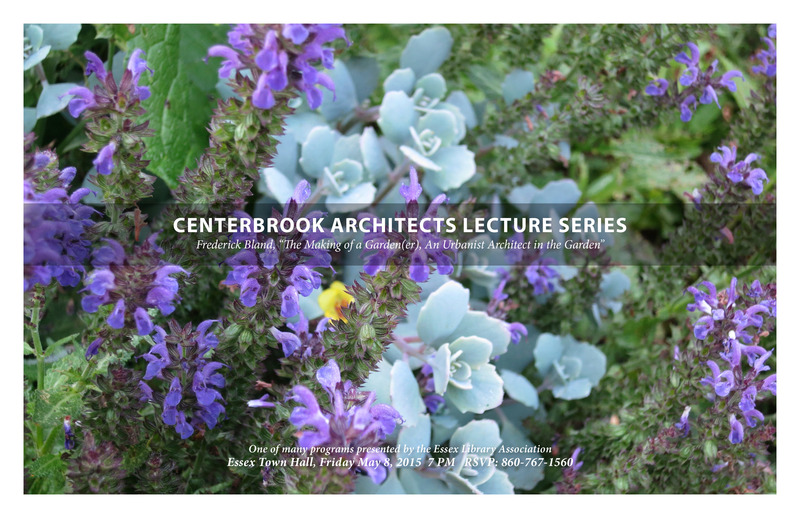 Chairman of the Brooklyn Botanic Garden and Architect Fred Bland, FAIA will present an illustrated talk this Friday, May 8th at 7 p.m. at the Essex Town Hall entitled: The Making of A Garden(er): an urbanist architect in the garden as part of the Centerbrook Architects Lecture Series. Fred Bland, FAIA will highlight the garden he designed for his Stony Creek home. He chronicles his development as both an internationally known architect and a local horticulturalist, and the connection between the two strivings. A photography exhibit will be held at Essex Library Association through the month of May featuring guest artist, Tony Donovan. Items in the exhibit will be for sale with the Essex Library receiving a 20% donation from each sale. 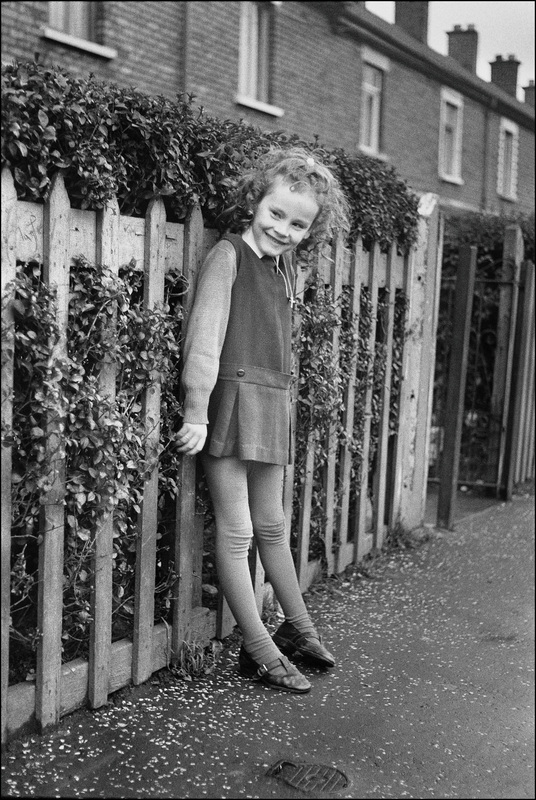 Ivoryton resident Tony Donovan began his photography career in Ireland in north Belfast in the early 1970’s. As he puts it: “It was a difficult place to take pictures, the people were on-edge and wary; suspicious of a stranger.” He shot street scenes and people he befriended, mostly children, with a handheld Leica and the available light. The situation was extreme since he had no control over events and that has shaped his work ever since. He considers himself a documentary, artistic photographer seeking to make expressive, poetic pictures from life. The photograph’s subject is the most important consideration for him. 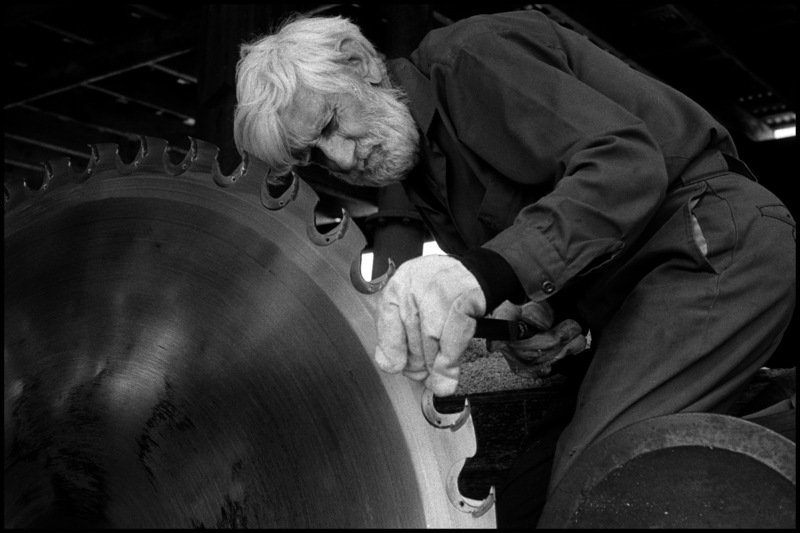 Donovan has also captured woodsman Amos Congdon at his Lyme, CT sawmill. Congdon makes the perfect image of the American past; sharpening a saw, feeding cattle and tallying a woodlot. A sawmill is a wonderful place to take photos with its patterns of circles and squares, scattered pieces of wood and the lines lumber produces. Perle Mesta, Martha Stewart and Bobby Flay, move over! 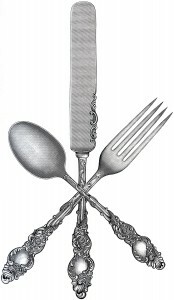 The iron chefs of Essex are preparing to stir up appetites on behalf of the Essex Library on April 26 at an elegant and delicious Festival of Dinner Parties. More than 15 area hosts will open their homes for a series of simultaneous dinner parties to benefit the Library. The Festival opens with one big gala wine reception at the Library at 5:30 p.m., after which guests will depart for their dinner party destinations. Wherever you dine, you will find a hostess with the mostest (or host with the most!) ready to serve you in style. Bon appetite! to reserve tickets at $75 per person. After a revolution overthrows a despotic leader, how do the newly liberated citizens fill the resulting power vacuum with a functional democracy, and avoid the pitfalls of a military takeover or another strongman taking control? America’s Founding Fathers faced this dilemma – George Washington was actually pressured by some to take the title of King – and in the wake of the chaos that has followed on the heels of the Arab Spring, Egypt faces it now. The Essex Library is proud to host Pulitzer-prize winning author and historian Gordon S. Wood, Alva O. Way University Professor Emeritus at Brown University, who will give a talk on this topic at Valley Regional High School. State Librarian Ken Wiggin will speak on the future of libraries and the Edge Initiative at the Essex Library at 7 p.m. on Monday, February 10. This program is free and open to the public. In an increasingly digital world, will the Internet replace your public library? Or will libraries find renewed relevance as the purveyors of information and enrichment, leading the way into the future? 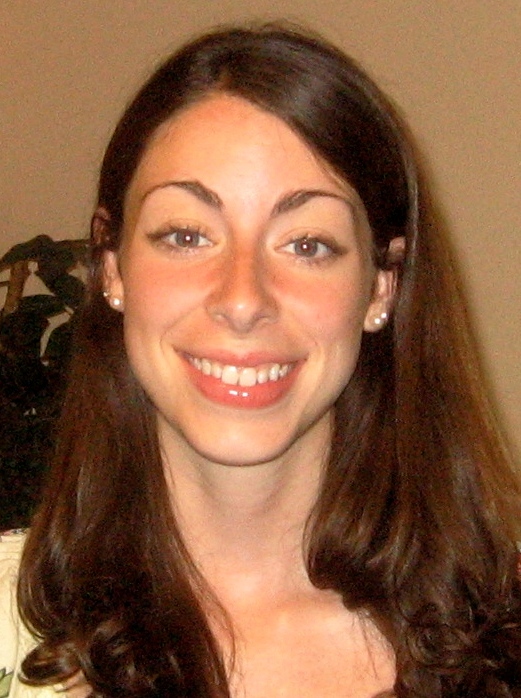 Kendall Wiggin, Connecticut State Librarian, will speak about the intersection of libraries and digital literacy and explain the impact of the new Edge Initiative on how your library will work for you today and in the years to come. Kendall Wiggin has served as Connecticut State Librarian since October 1998. 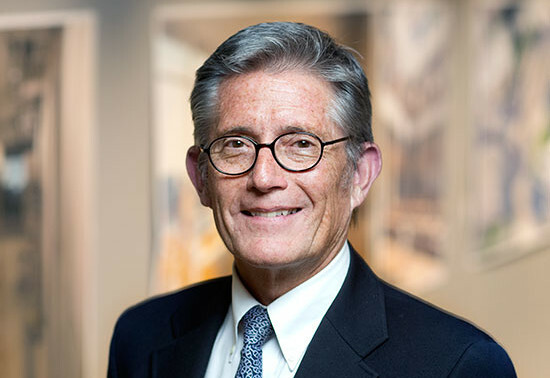 As the Chief administrative officer of the State Library, he directs the development and administration of library programs and services including: Administrative Services, Information Services, Library Development, Public Records, State Archives and the Museum of Connecticut History. Developed by a national coalition of leading library and local government organizations, funded by the Bill and Melinda Gates Foundation, and led by the Urban Libraries Council, The Edge Initiative was created with the vision that all people should have opportunities to enrich and improve their lives through open access to information, communication, and technology services provided by public libraries. Please join your community for this inside look at the future of libraries. Read full digital copies of your favorite magazines on a computer, tablet, or mobile device using the free Zinio Reader app. The Essex Library and Libraries Online (LION) are now offering a large selection of downloadable magazines via Zinio, the world’s largest newsstand, offering full color, interactive digital magazines for your enjoyment. Browse from the library’s collection of popular titles with no holds, no checkout periods, no fines, and no limit to the number of issues you can download. New issues are released simultaneously with the print edition; many are available for download before they arrive at the library. 1. Go to the library’s Zinio Collection page. Browse the collection and click on a magazine to check out. 2. If you haven’t already created an account, click create an account. Enter the required information and click submit. 3. Once your library collection account is validated, click confirm check out. 4. Your magazine is now checked out and available to read in your Zinio.com account. 5. After checking out your magazine, a Zinio.com window will open and prompt you to log in. 6. If you are new to Zinio.com, click create an account. Enter the required information and click submit. 7. Your personal reading account is now activated and your magazine is available in the your library tab on Zinio.com. Visit your device’s app store to download and install the free Zinio Reader App. Note: use the Zinio app only to read your magazines. Browse and check out new issues of library magazines using a Web browser. Follow these steps to read your magazines using your device’s browser or the Zinio Reader app. Some magazines require the Zinio Reader app. If your device is not app-compatible, those titles will not be available on your device. Mobile devices with small screens may cause slow loading or prevent loading of content altogether. After checking out a magazine using a Web browser, open the Zinio Reader app, sign in to your Zinio.com account, find your magazine and start reading. Return to the library Zinio Collection page using your Web browser to check out additional magazines. Note: You cannot check out magazines with the Zinio Reader app. Use the Account Settings area of your Zinio.com account and or the Zinio Reader app on your mobile device to stop receiving unwanted sample magazines, emails from Zinio.com, or to block adult content. Edit your collection to remove magazines on your computer and/or mobile device. 1. Connect to your Zinio.com account. 2. Click Your Library (PC/Mac) or Read (mobile apps). 3. Click Edit Your Reading List near the top of the screen. 4. Use the dropdown arrows to select the title of the subscription you wish too cancel. 5. Click the red X button to remove the issue, then click DONE. Please visit our library’s Zinio web page to view the FAQs, How-to Video, and User’s Guide for more information. Starting Wednesday, October 9, and thereafter, there will be limited parking at Town Hall – a portion of the parking lot is planned to be open each day for public use. The Tennis Courts will be closed as of Monday, October 7. The courts will be rebuilt this fall, however we must wait until the spring for weather conditions to permit us to paint and stripe the new courts. Essex residents may use the tennis courts at Valley Regional High School during non-school hours. The Grove Street Park Playscape will be closed as of Monday, October 7 as well for demolition and preparation of the new playscape. Curious what the new playscape will look like? … click here.